The Social Sciences Research Committee invites applications from academic and research staff for the allocation of financial support to promote and enhance activities that lead to high-quality research. The deadline for applications this term is by Friday 27 March 2015. Completed applications should be emailed to Maryse Duarte (M.Duarte@kent.ac.uk). 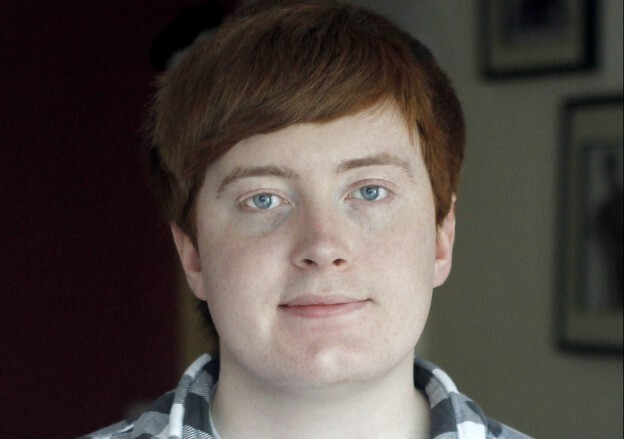 This entry was posted in Campus online on 30 January 2015 by George Williams. This entry was posted in Medway Student, Student Guide on 30 January 2015 by George Williams. This term we’re delighted to be continuing our Master Class Series with renowned guest performers Lore Lixenberg on 9 February and Mary Dullea on 16 February. 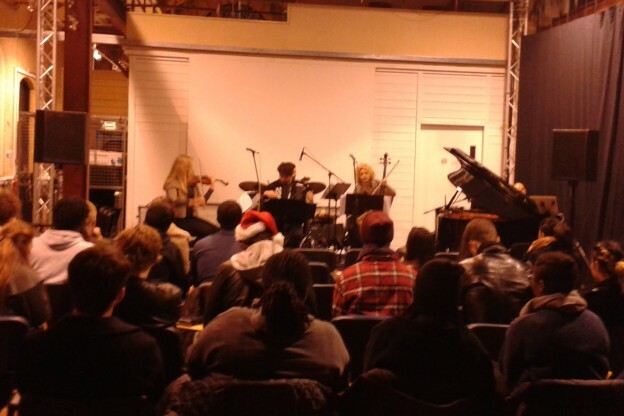 A number of Music Degree students will participate and all three artists will be performing as part of their visits. Mezzo-soprano Lore Lixenberg has performed widely in opera, concert repertoire and music-theatre, and has worked with many leading composers. She is renowned for the warmth, range and agility of her voice as well as her total absorption in any role. Lore has performed throughout Europe at numerous festivals such as Wien Modern, Oslo’s Ultima and the festivals in Salzburg, Lucerne, Edinburgh, Witten, Huddersfield, Donaueschingen and Aldeburgh. As soloist and chamber musician, Irish pianist Mary Dullea has built an impressive reputation as a performer and commissioner of new music performing internationally. She broadcasts regularly for BBC Radio 3 and RTE Lyric FM. Since 2008, Mary has curated Soundings in collaboration with the Austrian Cultural Forum, London and is the pianist in The Fidelio Trio. She is Director of Performance at the University of Sheffield and is on the teaching staff of the Royal Welsh College of Music and Drama. This entry was posted in Medway Student, Student Guide on 29 January 2015 by Wendy Raeside. Departmental Ensemble Concerts this term from Guitar Ensemble led by James Woodrow, Jazz Vox Choir led by Brigitte Beraha and Little Big Band led by Lisa Davies. On behalf of Professor Richard Griffiths, the Director of the Durrell Institute of Conservation and Ecology (DICE) in the School of Anthropology and Conservation, we would like to invite you to attend the Annual DICE Lecture to be held on Thursday 26 February. This year, the event has particular significance as we are celebrating the 25th anniversary of DICE and the 50th anniversary of the University of Kent. The lecture will be delivered by Stanley Johnson, titled ‘Forty years of international environmental policy: has it made a difference? A personal perspective’. There will be a reception in Marlowe Building Foyer at 5.30pm and the Lecture is at 6.30pm in Marlowe Lecture Theatre 1. If you would like to attend, please register your interest by 11 February via doodle poll: http://doodle.com/9cfba7qtti7ebxhv. You can find more information about the speaker on his website: www.stanleyjohnson.com. This entry was posted in Campus online on 29 January 2015 by Wendy Raeside. An event to explore opportunities for MOOCs at Kent will take place on Tuesday 10 February in UELT Seminar Room on Canterbury campus. The ‘K-MOOCs’ Beacon Project aims to explore the feasibility of offering Massive Open Online Courses (MOOCs) to showcase and promote expertise, scholarship and research at Kent for a global audience. MOOCs are online courses with open access; prestigious institutions worldwide have developed MOOCs with providers such as Coursera, edX and FutureLearn. At this event, we will draw on the experience and expertise of leading MOOC providers to explore the potential value of MOOCs for the University and the possible wider impact on our teaching and learning, outreach, and professional development. Speakers will include W Michael McCracken from the Georgia Institute of Technology, Helena Gillespie from the University of East Anglian, and Amy Woodgate from the University of Edinburgh. The event takes place from 12.30, starting with a buffet lunch and ending with a drinks reception. For the full programme and further details, and to book your place, please see the UELT News webpages. This entry was posted in Campus online on 28 January 2015 by Wendy Raeside. 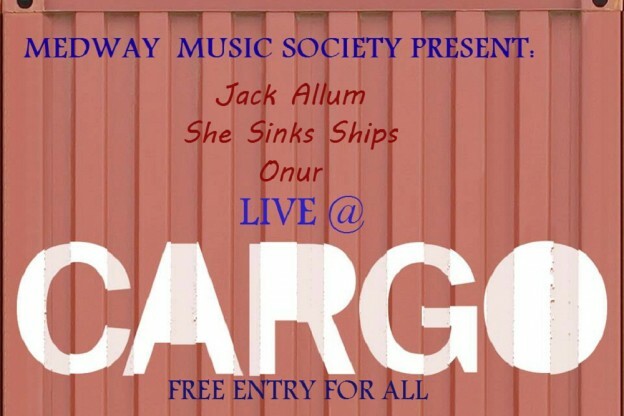 Jack Allum, She Sinks Ships and Onur will be performing at Cargo on Friday 30 January. Performances will start at 8.30pm and finish at 10.30pm. DJ will play until 1am. Student ID required after 11pm. This event is brought to you by Medway Music Society. For more information email sd261@kent.ac.uk. This entry was posted in Campus online, Medway Student on 28 January 2015 by Allie Burnett. 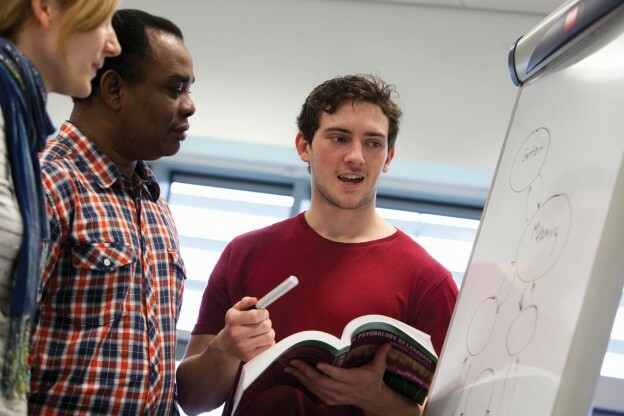 The fifth Annual Postgraduate Research Festival is taking place in Grimond Building on Monday 22 June 2015 and is open to all postgraduate students. The festival is a great opportunity for postgraduates, both taught and research, to showcase their research to fellow students and staff through academic posters and three-minute research presentations. Registration opens on Sunday 1 March. This entry was posted in Campus online, Medway Student, Student Guide on 28 January 2015 by Allie Burnett. 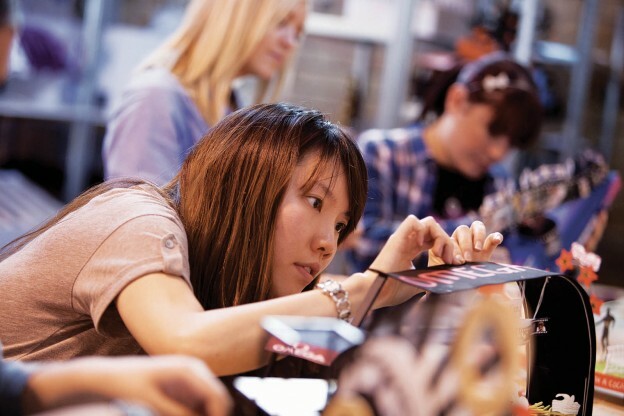 Do you have a great idea for a postgraduate event? Apply for funding through the Postgraduate Experience Awards and it could turn it into reality! Funding of up to £1,500 can be awarded for applications to run events or projects which have an interdisciplinary and/or external focus and will enhance the postgraduate experience at Kent. All events or projects must take place at Kent and be held by the end of the academic year. Deadline for applications Friday 27 March. Want the chance to win £1,000? 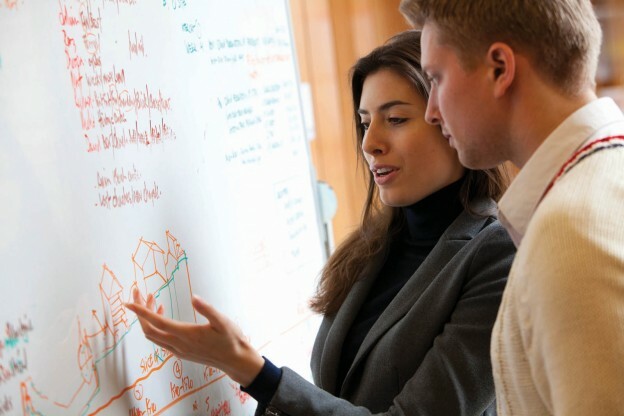 The Graduate School, in partnership with Kent Innovation and Enterprise, is holding a competition for all postgraduate students and are asking students to submit a business plan by 9am on Wednesday 18 March 2015.